Have you ever heard the expression "content is king?" Whether you think that is true or not, valuable and up-to-date church website content is extremely important. People come to your website looking for a couple of things. First, relevant information! Secondly, new visitors want to get an idea of who your church is and what they will find if they visit in person. This will be accomplished by good current content and pictures. If this is the case, it makes sense to put some dedicated time into developing content for your church website. You don't want to just throw something together to get your church online; you want to ensure your content meets its goals. So, taking all this into consideration, what should you include on your site? Here are some ideas of what kind of content to include on your website. You want to let people know who your church is and what makes you tick. Are you a missions oriented church? Do you have a heart for your community? Is your church one who makes everyone feel welcome? Whatever it is that makes your church stand out, you will want to identify that and put it on your website. This may be under the "About Us" tab or on a "Who We Are" page. It's vital that you provide information to those who have not yet visited your church but are considering it. They will want to know some things before they come. Having a robust page for those who are new is well worth the time it takes to write it up. People are more likely to come if they feel comfortable with what they will encounter. Here's an example from one of our sample sites of a New Here page. One of the most popular and visited pages on a church website is the leadership page. People want to know who leads the church and what they are like. They will want to know the pastor's background (education and experience) as well as more personal information like marital status/family details and interests. It's good to include profiles on the pastor, youth pastor, elders, head of the children's ministry, etc. Be sure to keep the content current. For example, if the pastor has three children who are now ten years older than when his original bio was written, that's not good. Try to update it every couple of years and use "evergreen dates" such as "graduated in 1990" instead of "graduated 15 years ago." We also recommend including professional pictures of all the leaders. Events information should be a priority in your church website content. Include details for upcoming events such as what the event is, where it will be held, and the date and time for the event. Again, it is essential that you have up-to-date event information. If all that's on your website are events from six months (or longer) ago, it does not represent your church well. People are looking for active and involved churches, and nothing denies this more than stale information. You might want to include an events calendar (see example below.) This lets someone get a quick idea of all you have going on that month. 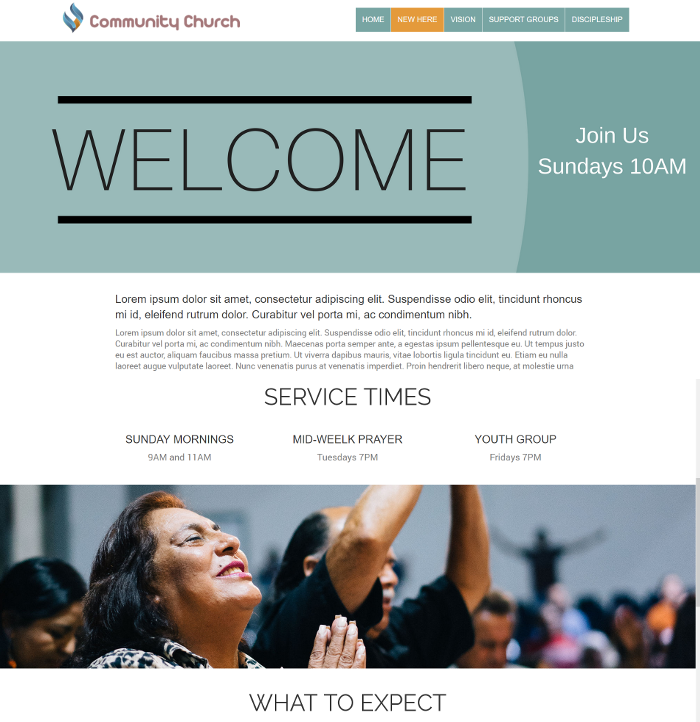 Another popular area for people visiting your website is the sermons page. Whether it's people in your congregation re-listening to a sermon or someone who is hearing it for the first time, it's beneficial to include your sermons. You have a choice on which format to offer your sermons in - audio, video or text. Whichever is your preference, it's more content that you can make available to people that they really want. Tell a little bit about each of the ministries you offer. This lets those who may benefit from them be aware you have them. Whether it's for youth, mens, womens, or empty nesters, make sure you include some details and pictures from each of your ministries. The ideal way to blog is to do it every week or every month - be consistent with your posting. This can be done by one person or you can have a group of people who share the responsibility. 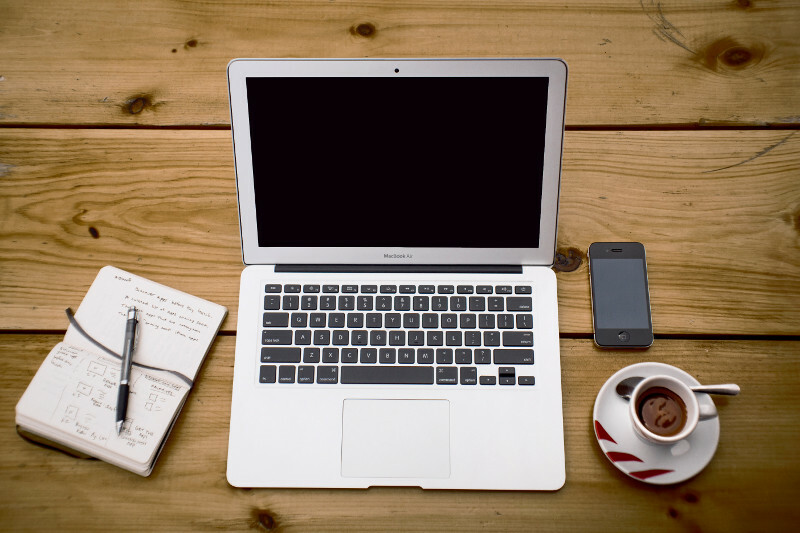 If you're looking for ideas on what to blog about, check out our post on church blogs. Other content that you may want to have on your church website are your beliefs, your mission statement, location and service times ( a must!) These may be smaller sections but still important. In summary, is church website content important? You bet! Whether content is "king" or merely helpful, it's critical to have good current information on your site. One person can be assigned to this task or you can enlist the help of the different ministry leaders to contribute content and photos. The leaders are the ones who know the ministry intimately, so it would make sense for them to contribute the content and photos. This will not always work out, but is a suggestion for you to consider. In her post "15 Tips to Create Killer Website Content", Susan Greene, a professional copywriter, states that you should write your content for your visitor. Your site isn't really about you, it's about what your web visitors are looking for when they land on your site. In order to have your website work for your church, you will need to write content for those who are looking for information, either as a newcomer or as a member of your congregation. You may want to have different sections that address the needs of both groups of people. Another point I want to make is that it's essential that you keep your website content current. 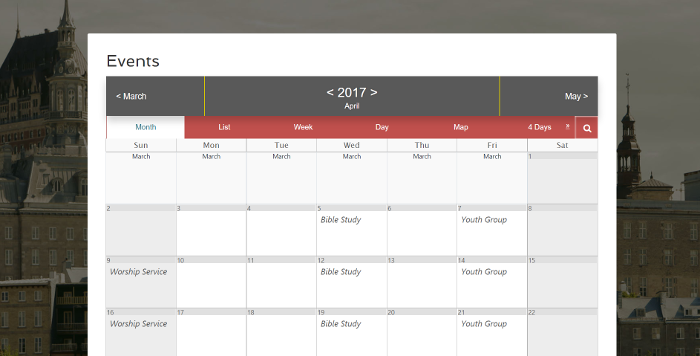 People are going to want to know what's going on at your church NOW and not last month or last year. Keep sermons, events and leader's biographies up-to-date. Take the job of having a great website seriously because in today's world, people will expect your church to have an awesome online presence. If you don't, it's likely they will move on to another church's website and may not even step foot inside your church. Obviously, that is not the goal. You may not have looked at it like this before, but having good useful website content can be the first step in bringing new people to your church.